Bali Tour Package 4 Days 3 Nights designed carefully to impart you the best holiday experience in Bali. 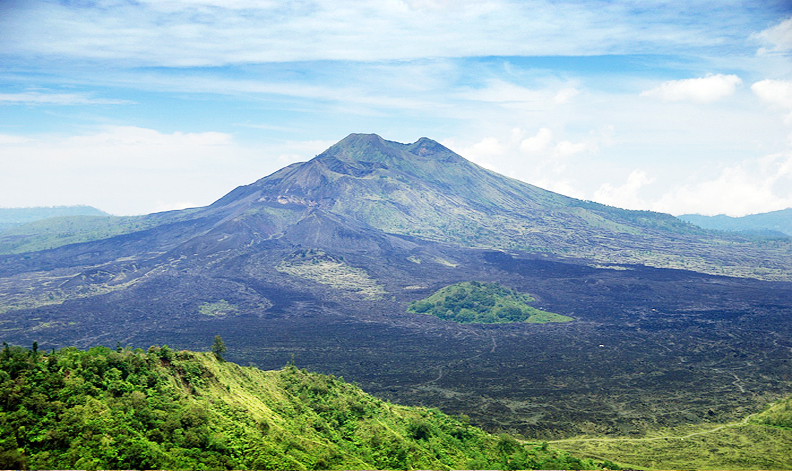 Bali is the most popular island holiday destination in the Indonesian archipelago. The rich and diverse culture of Bali plays out at all levels of life. From the exquisite flower-petal offerings placed everywhere, to the processions of joyfully garbed locals, and the otherworldly traditional music and dance performed island-wide. As well as incredible nature scenery, green rice terraces, spectacular waterfall, wonderfull active volcano view, historical temple, and glorious sunsets to its serene, tranquil atmosphere. This Bali Tour Package 4 Days 3 Nights itinerary is included of the hotel accommodation at Kuta area in the southern of Bali, the favorite tourist place with spectacular beach, shopping center, nightlife, bars, pubs and shopping centre. As well as the most famous tourist places and attractions, such as; Pura Uluwatu, Kecak dance, Jimbaran bay, Tegenungan Waterfall, Ubud palace, Kintamani Volcano. 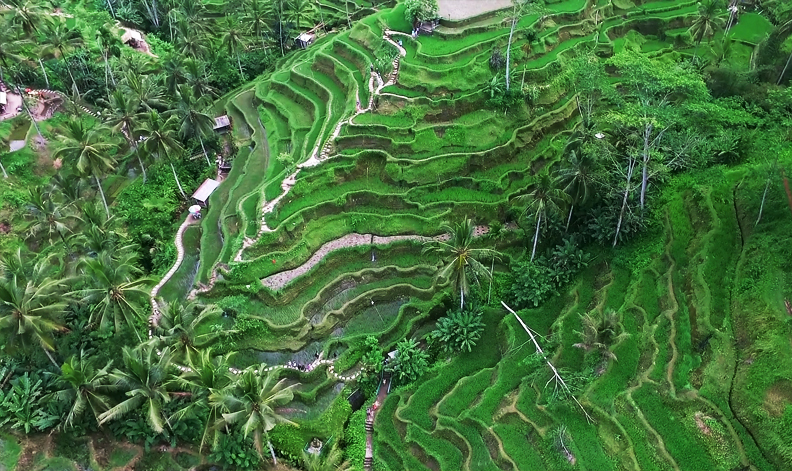 Tegalalang Rice Terraces, Pura Ulun Danu Bratan, Handara Gate, Wanagiri Hidden Hill, Tanah Lot Temple, and much more. Begin your day with a delectable morning breakfast at the hotel. Day 2 is fully dedicated to sightseeing of Bali's most famous UNESCO World Heritage Sites, and photogenic sites that you always see on Instagram!. After a hearty breakfast at the hotel, head out for your day long excursion. As part of the Bali Tour Package 4 Days 3 Nights, you get to enjoy Barong and Keris dance today, in Batubalan village.